All it takes is one momentary lapse of judgment and you can be facing hefty penalties and a marred permanent record—when you shoplift, the consequences outweigh the benefits. Penalties for first time offenders can include fines as high as $1000 and several months of jail time. For repeat offenders, fines can nearly double, as can jail time. Typically, petty theft is charged as a misdemeanor. However, when you have prior convictions that were a result of some form of theft (petty, grand, etc. ), what was once a misdemeanor is now a felony. The item was not a car or similar object. Shoplifting is a form of petty theft, and one of the more common forms. In order to avoid the worst penalties, it is highly advised that you seek legal counsel. Misdemeanors and felonies stay on your permanent record, affecting many aspects of your life, including your career. When employers see that you have a misdemeanor or a felony, they may think twice about hiring you. Because of the longevity of these records, it is important to have an experienced attorney on your side that can work to minimize the penalties you can receive, or even get the case dismissed entirely. Someone is wrongfully accusing you of theft. These are just a few defenses that an attorney can make, but they must be taken with a grain of salt. Each case that comes across an attorney’s desk is unique, and it is important to discuss with your attorney whether one of these defenses is right for your case, or if you should pursue a different defense. The knowledgeable and practiced attorneys at Takakjian & Sitkoff can advise you and build a case based on the information that you provide regarding your case. The client is our first priority, and we take a fresh approach to each case and don’t use prepackaged arguments. Regardless of your situation, our attorneys can help you. 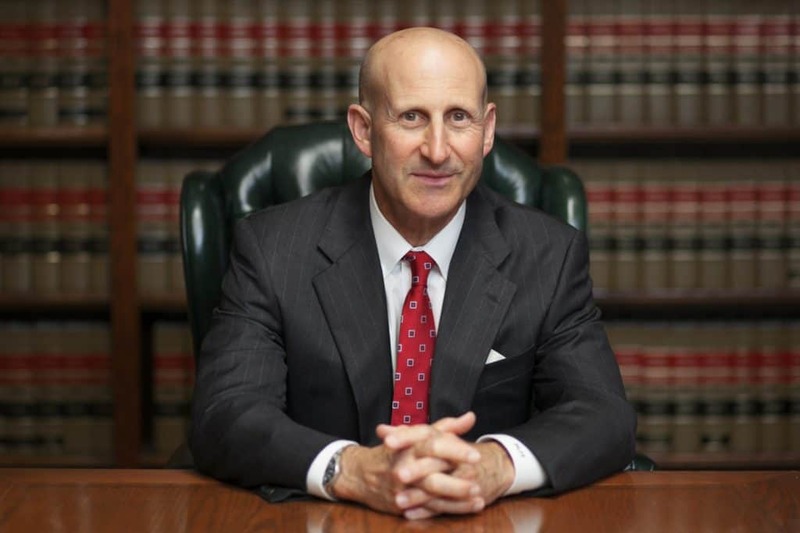 At Takakjian & Sitkoff, we work to make sure that the legal process is less daunting and less confusing, and that you are receiving personalized service. We work hard to ensure that you receive a favorable outcome, and we will do everything we can to help you avoid serious punishment for your momentary lapse in judgment. 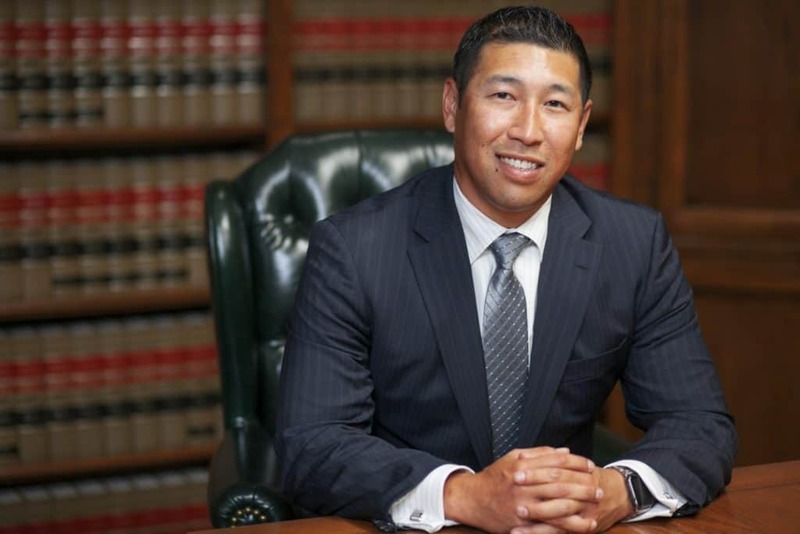 If you live in the Manhattan Beach area, give us a call and schedule a consultation with one of our attorneys. We can provide legal representation and answer any questions you have about your case and the legal process.